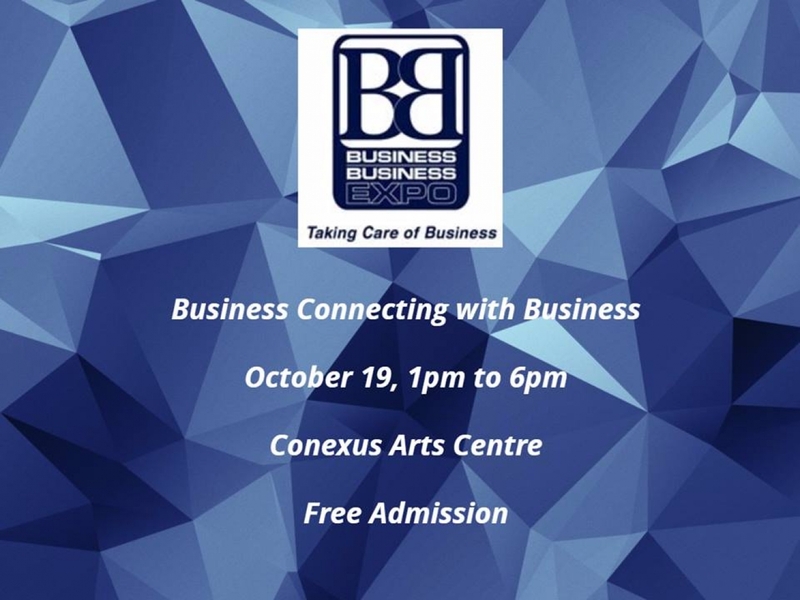 We will be at the Business to Business Expo on October 19th at The Conexus Arts Center. Come by and check out what interactive and fun services we can add to your event. Conferences, Conventions, Meetings, Staff Parties, Christmas Parties, Grand Openings, Promotions. We do it all!